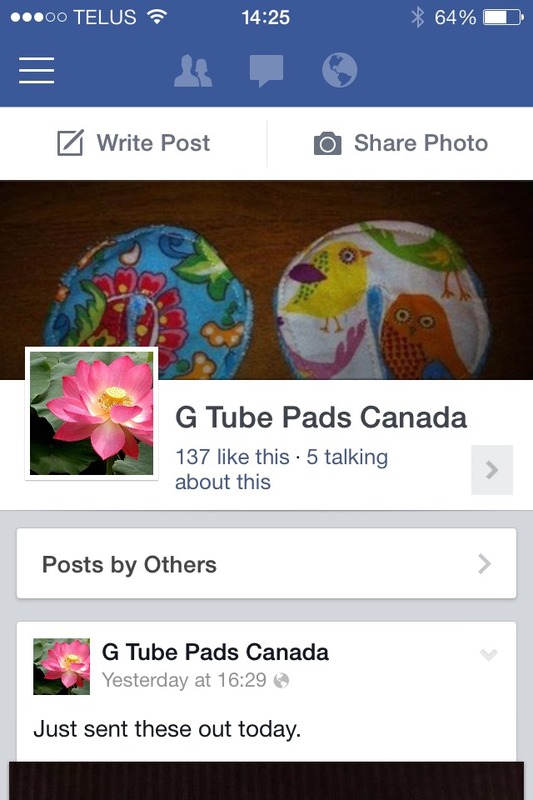 Amazing Facebook Page For Hand Made G Tube Pads. 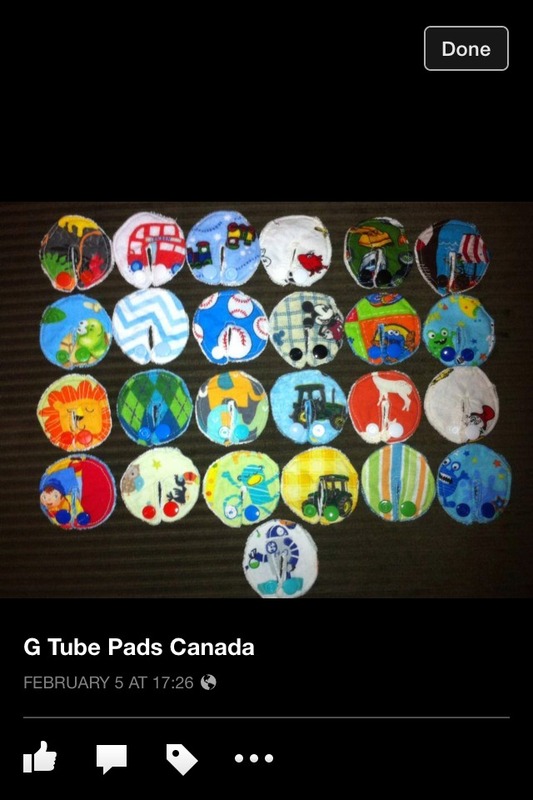 (G tube pads Canada). My neighbour orders these from her all the time. She ships world wide but is located in Canada. 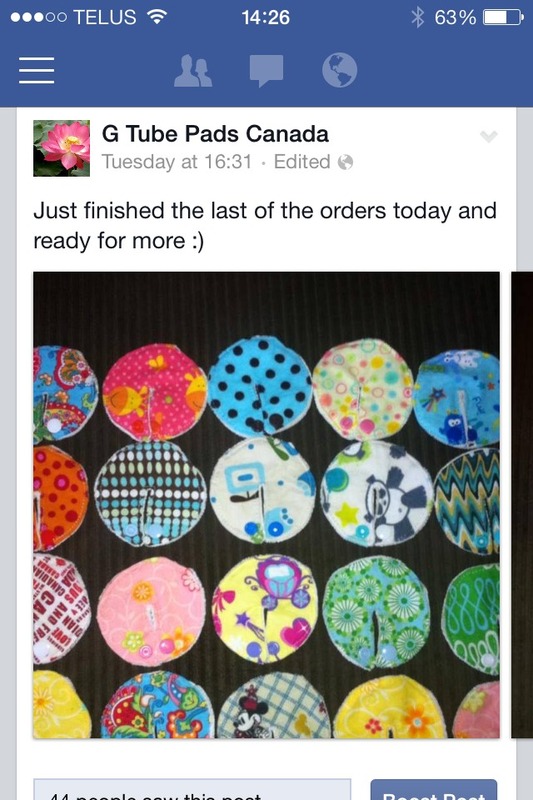 They're $2.25 each and made with Organic bamboo velour and Your choice of front fabric.